In a previous post, How to Turn Off Personalized Ads on Several Ad Networks, I discussed how you can opt out of interest based or targeted advertising on many ad networks. For those of you who sign into a Google account within your web browser (e.g. Chrome, Firefox, Edge etc. 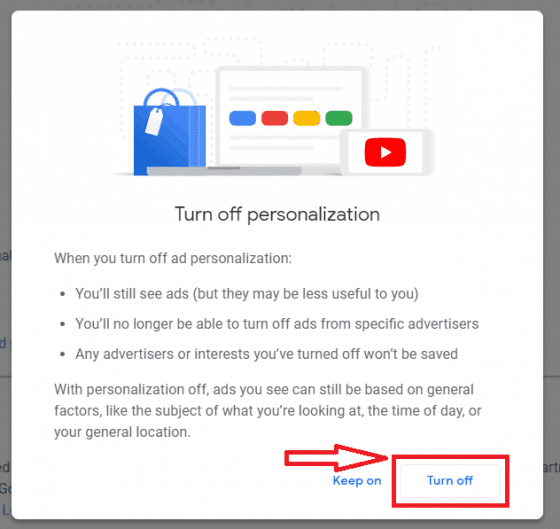 ), Google has added an option to turn off personalized ads directly in your account settings. 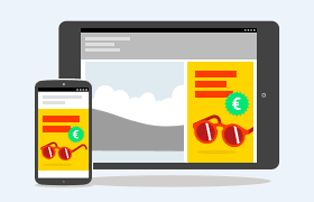 These include ads served by Google search as well as display ads on various sites and networks that partner with Google. The nice thing about this option is that once you set it, it applies to all browsers and devices you are signed into Google on. 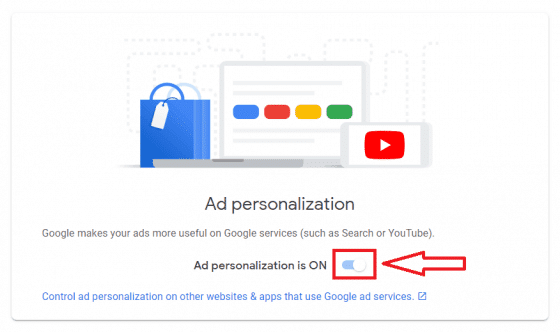 A confirmation notification will appear along with a link to visit AdChoices if you wish to opt out of ads personalization on other non-Google ad networks, otherwise click ‘Got it’ and you’re done.